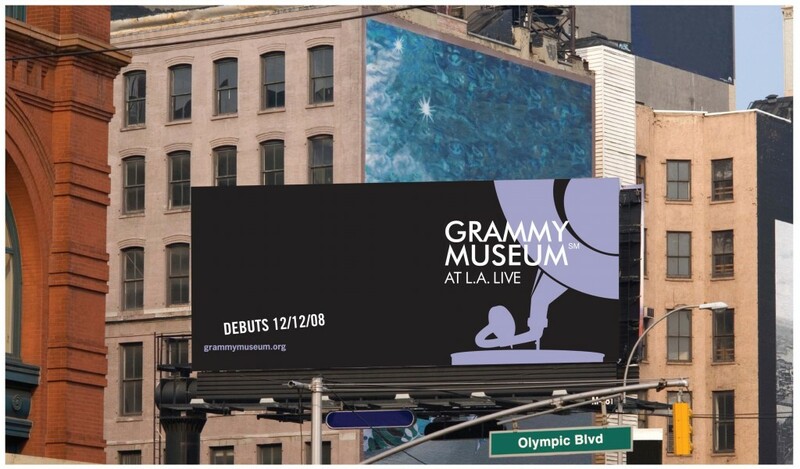 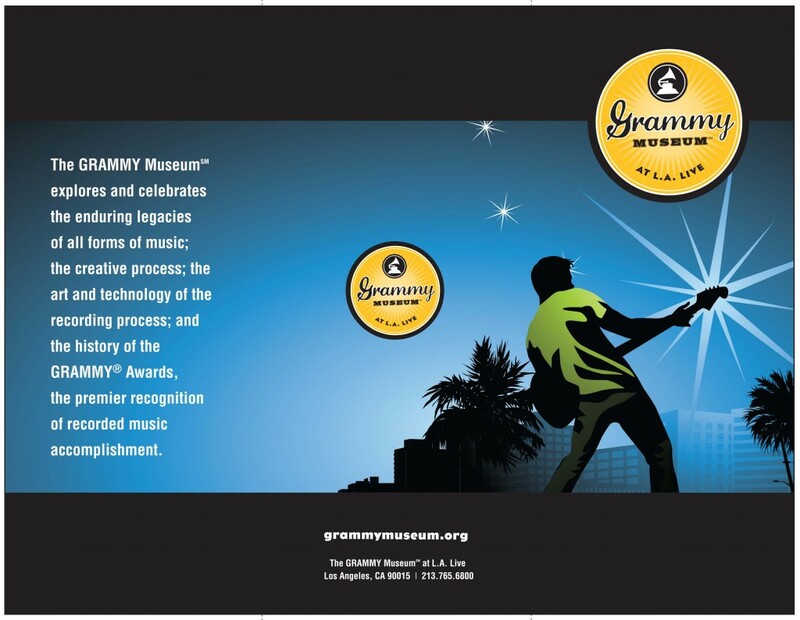 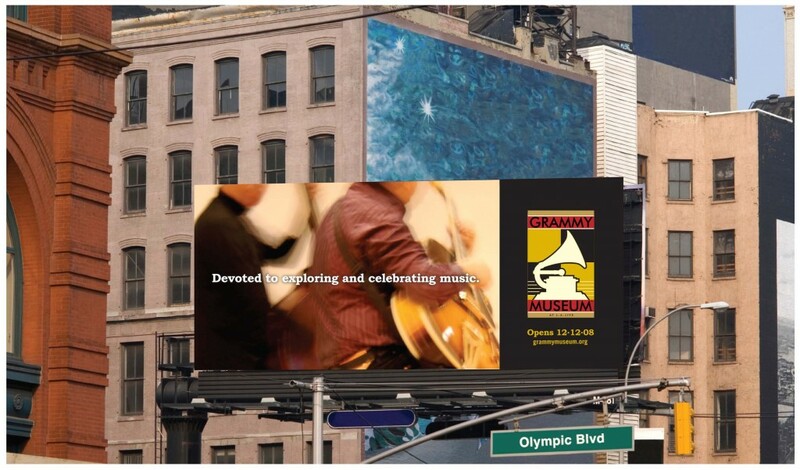 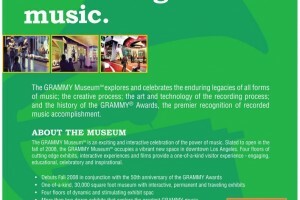 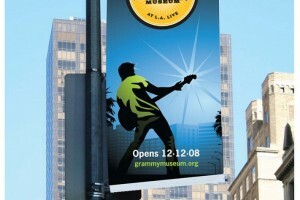 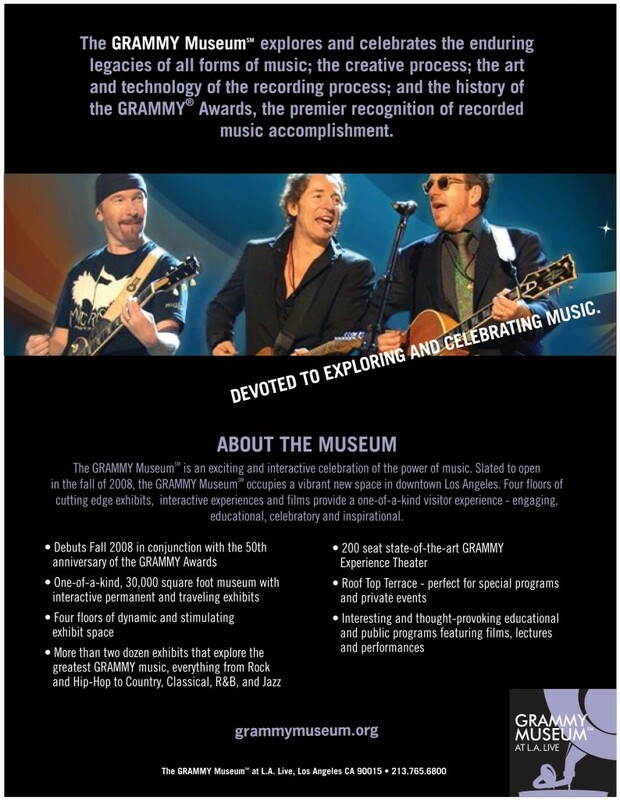 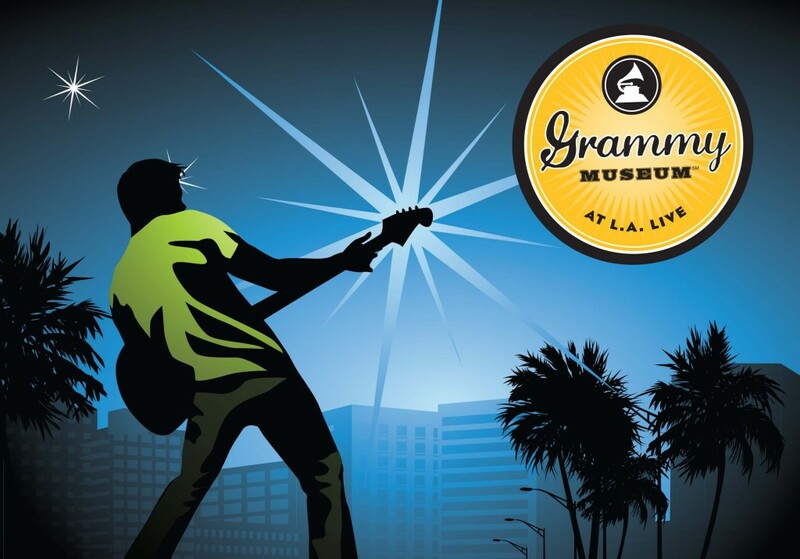 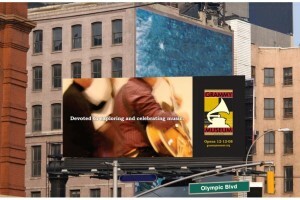 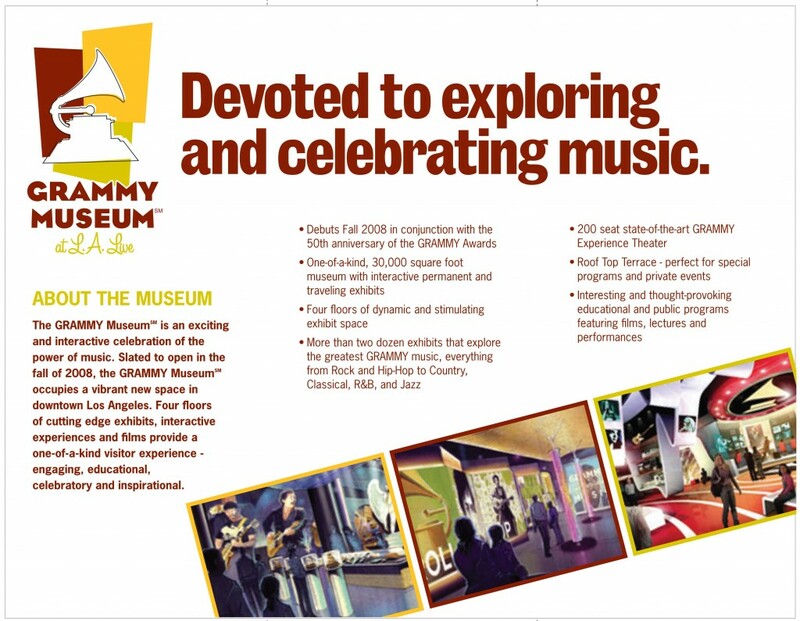 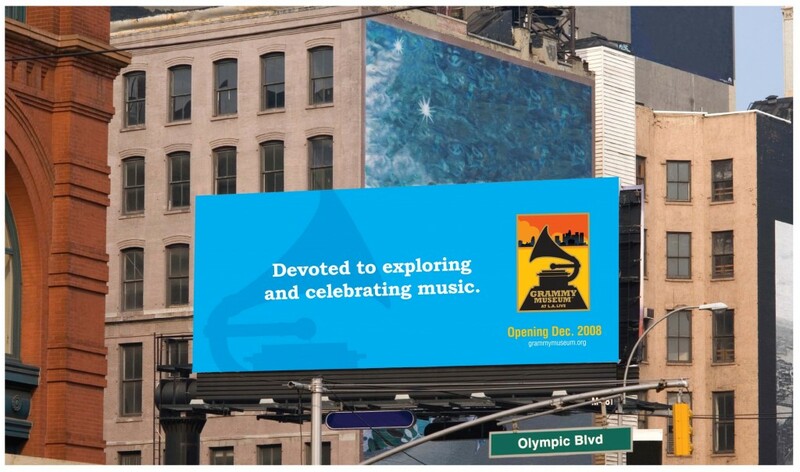 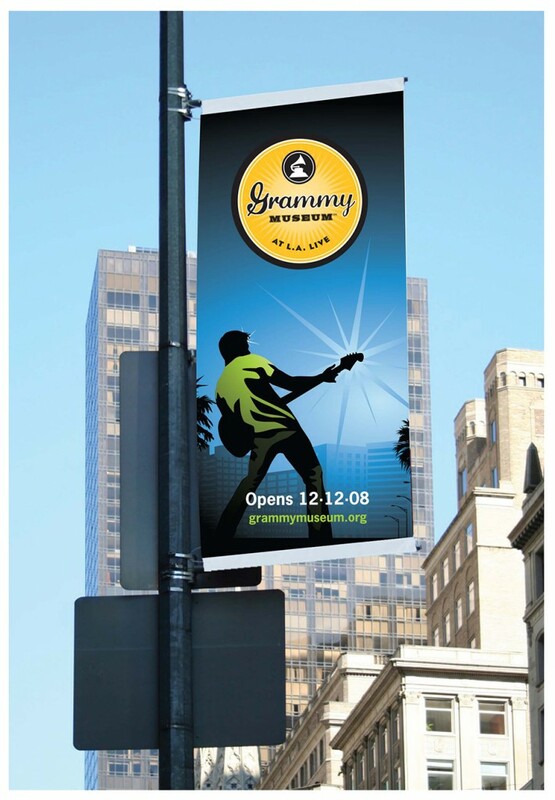 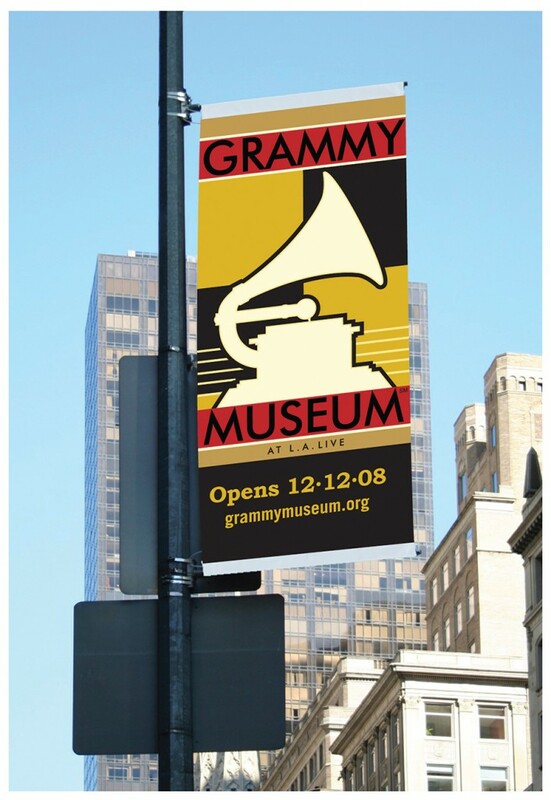 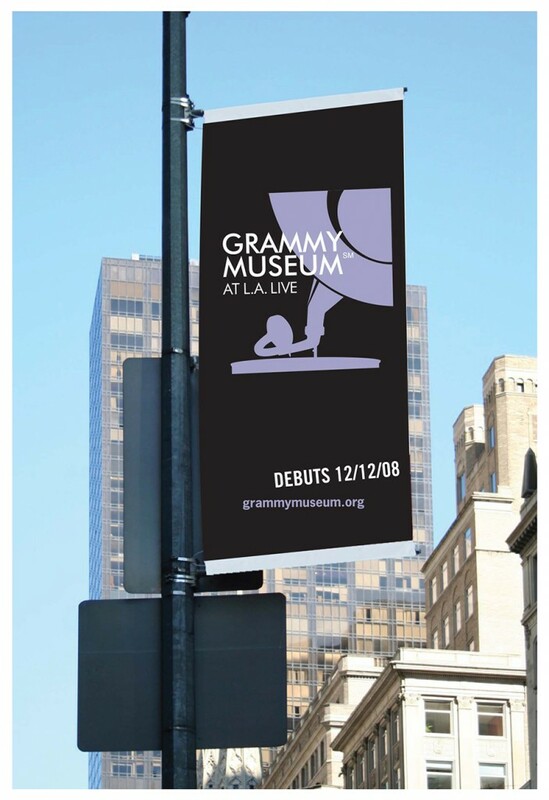 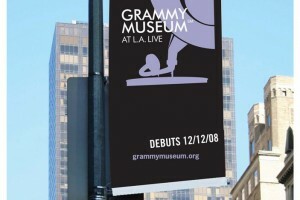 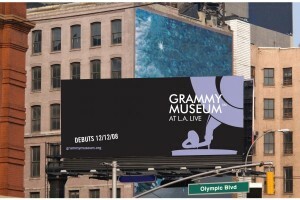 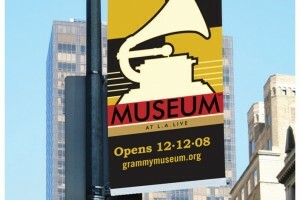 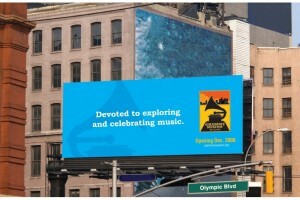 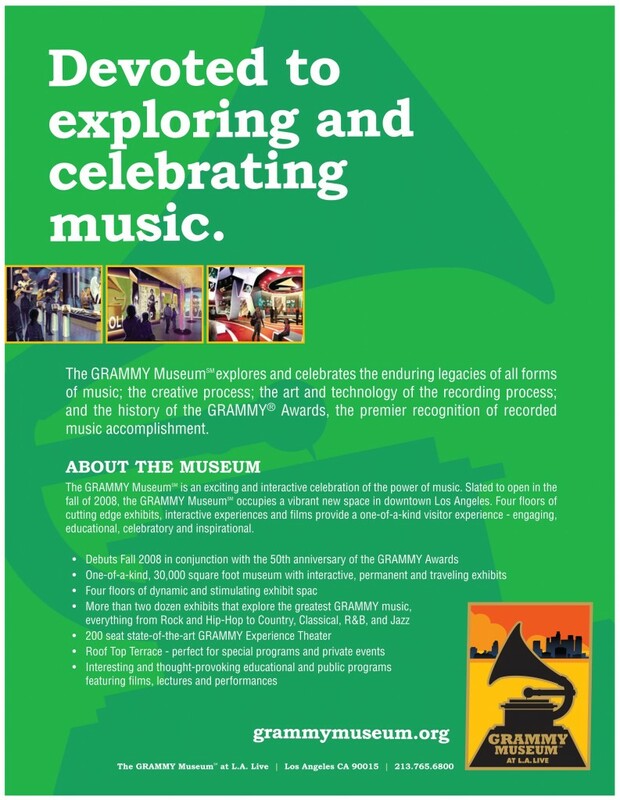 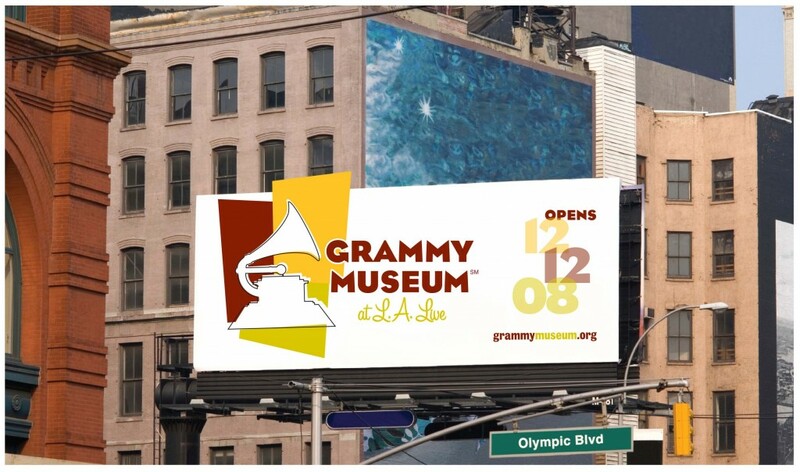 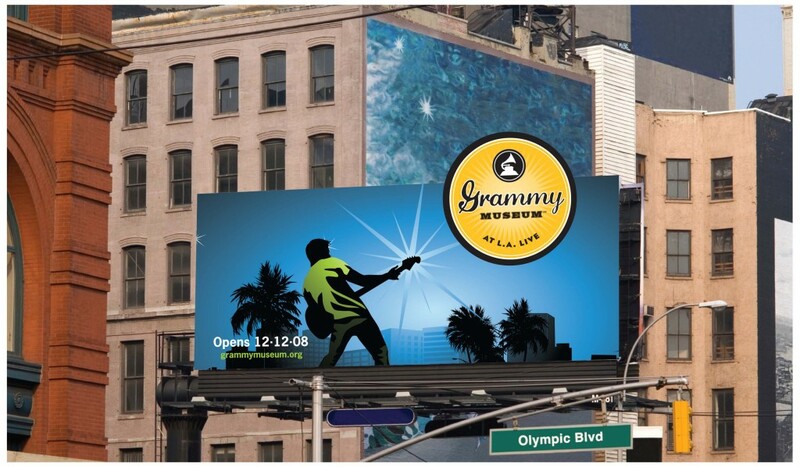 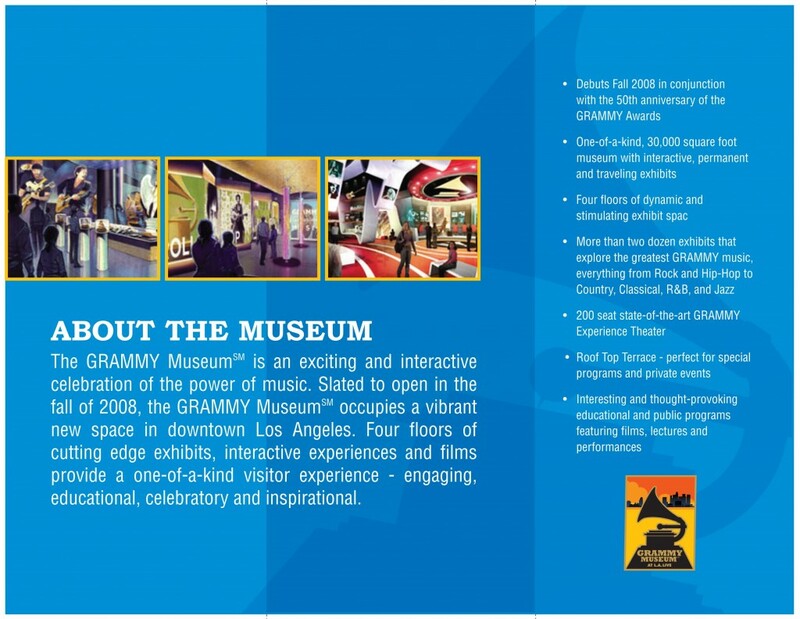 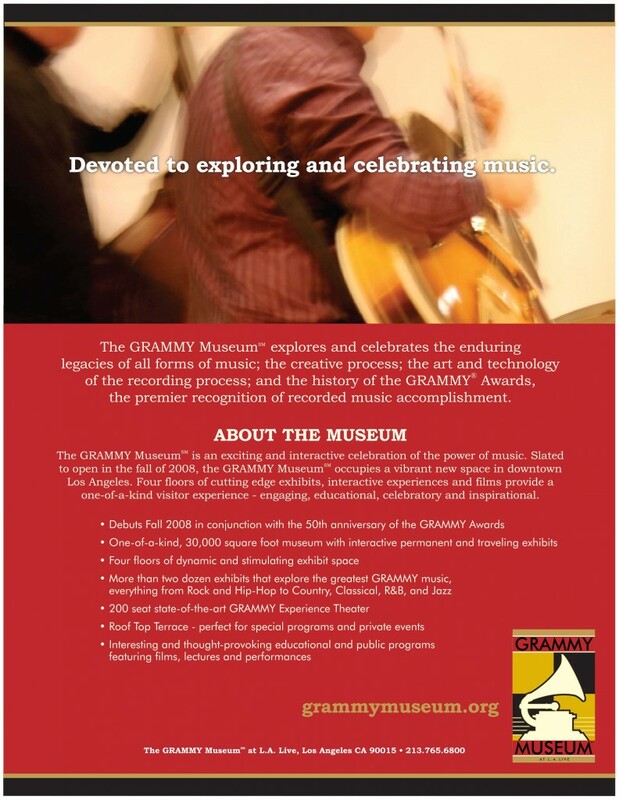 When the Grammy Museum at L.A. Live sent us a request to develop key art and collateral designs for the impending grand opening in the fall of 2008, a top design team was assembled to assist in the development of strategic, yet memorable creative. 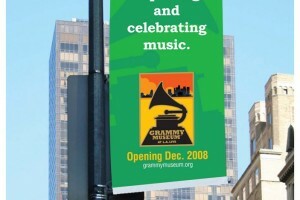 After detailed research and analysis was complete, five design options were created. 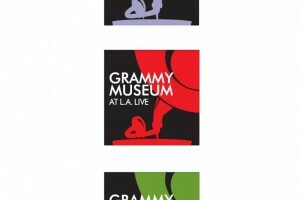 Each design presented a unique look and feel, yet each one delivered the strong, notable icon required to establish the museum’s identity in Los Angeles and around the world. 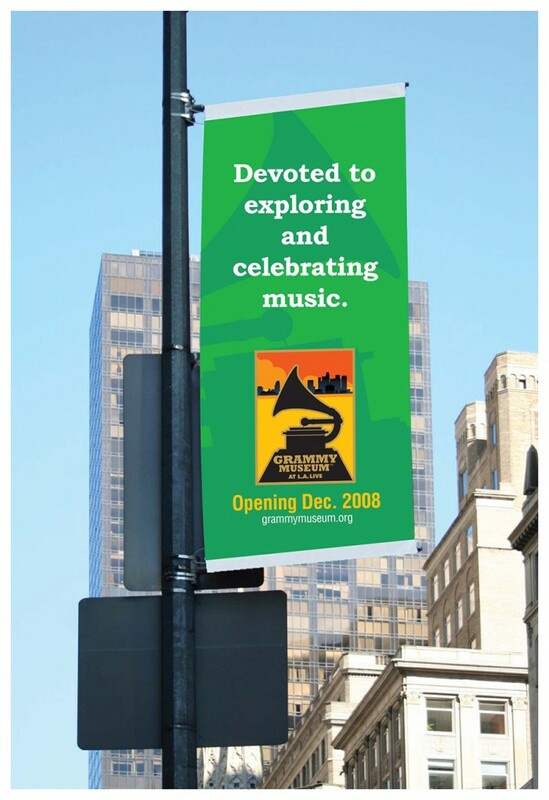 What followed was the creation of a series of iconic logos, brochures, one-sheets, online/outdoor banners and bulletins that incorporated the new branding. 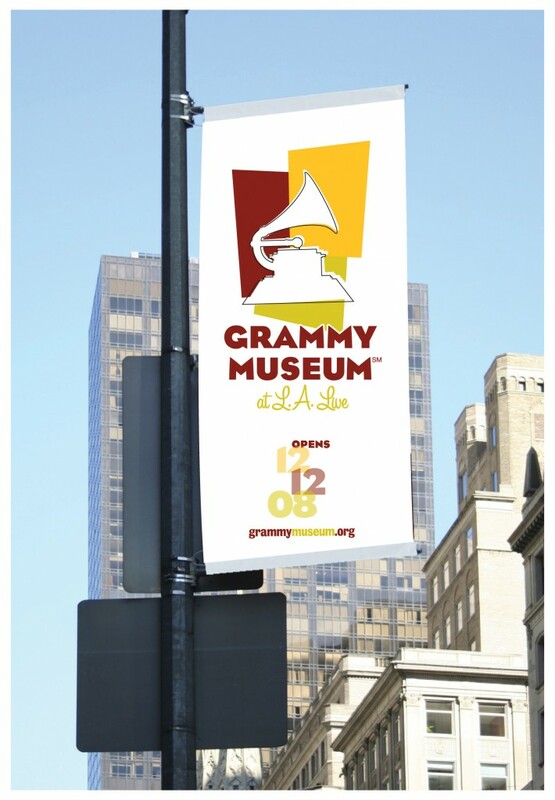 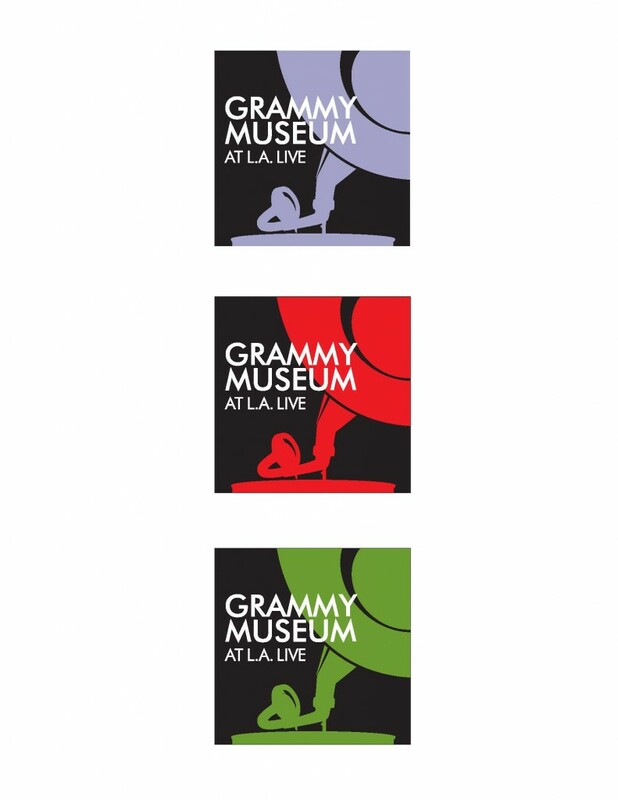 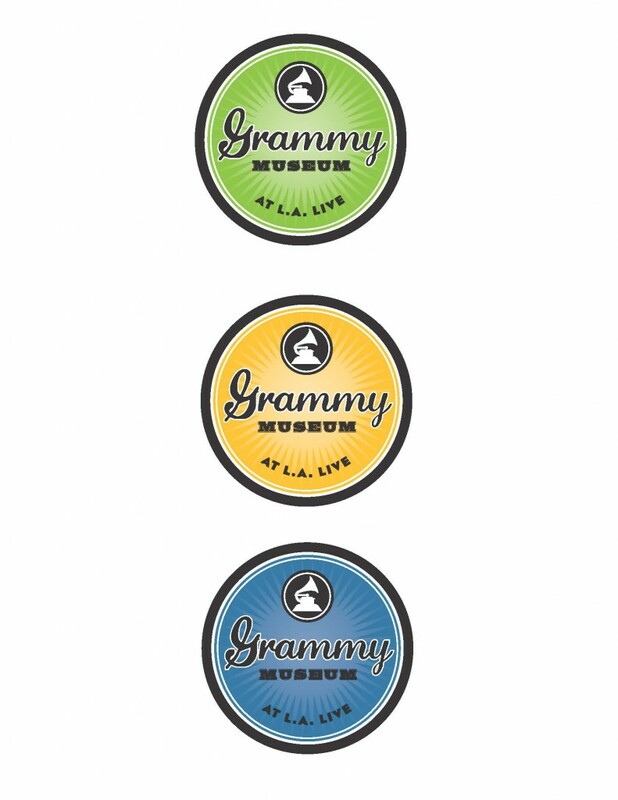 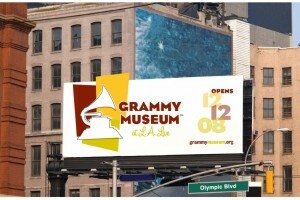 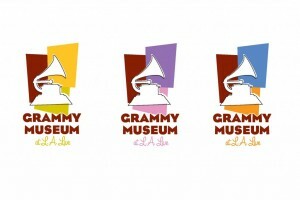 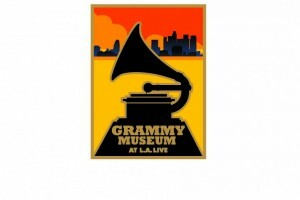 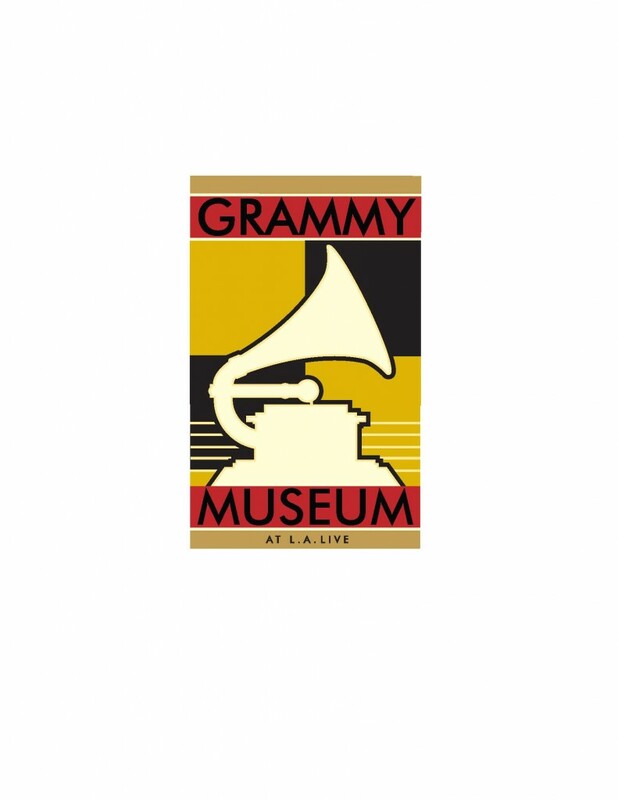 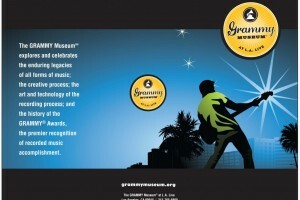 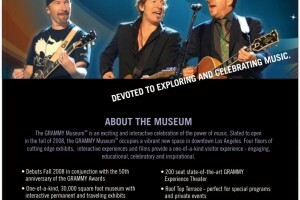 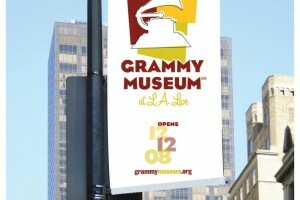 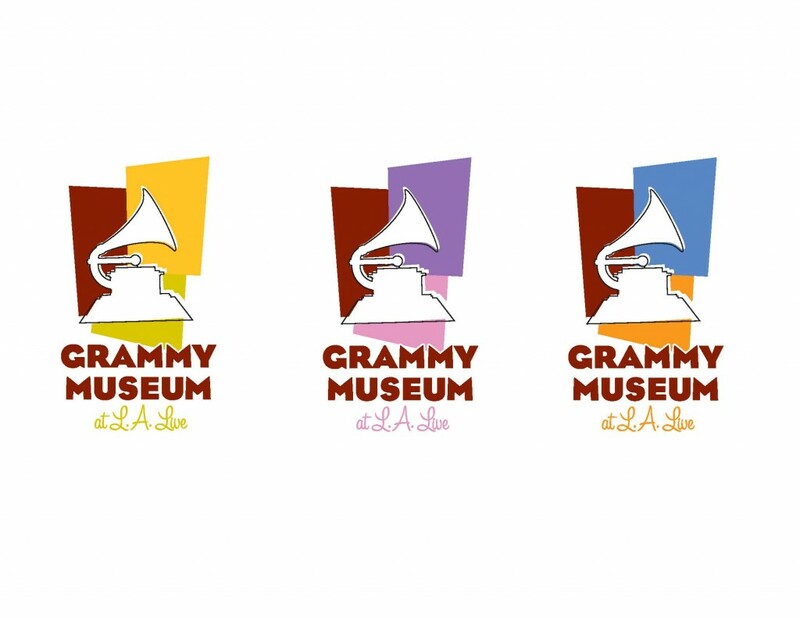 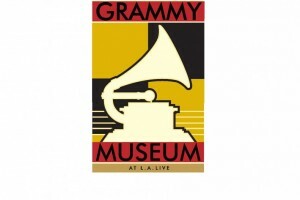 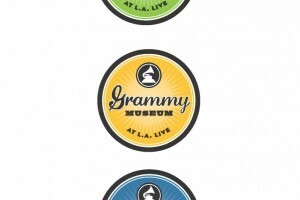 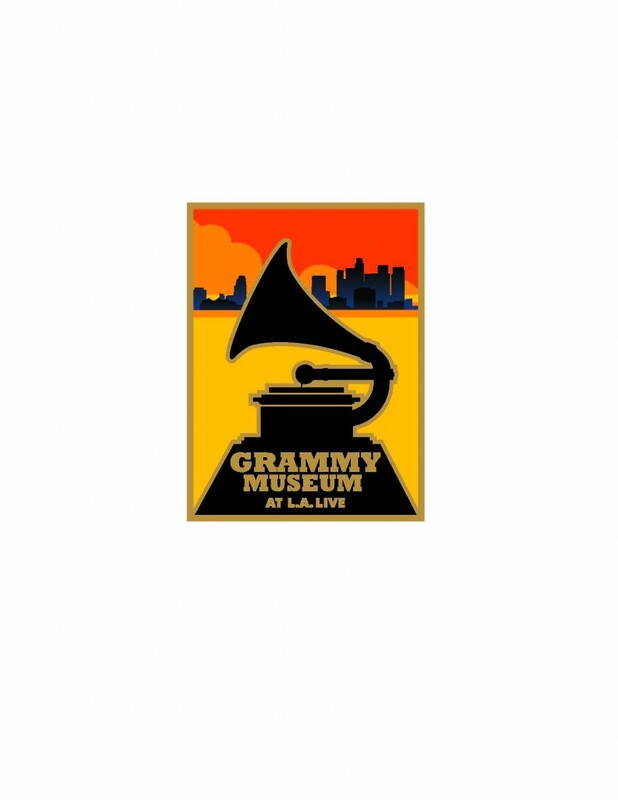 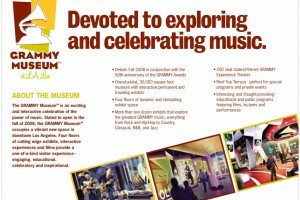 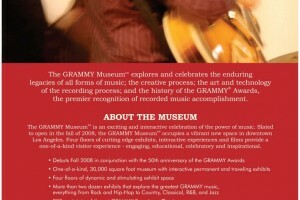 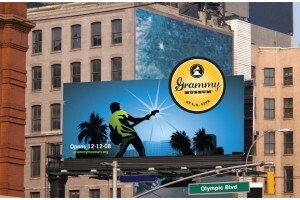 The response to the designs has been exceptional, and the Grammy Museum at L.A. Live is now open to visitors.